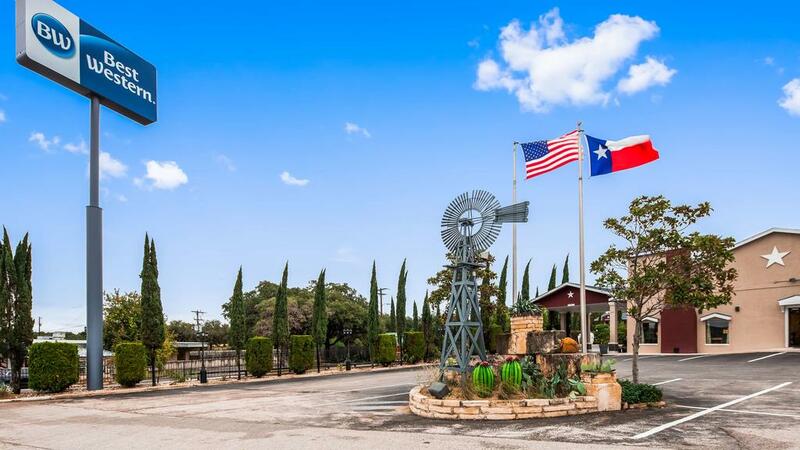 On April 6th, 2019 Bitcoin Ben and the Wild West Crypto Show organize the World’s Largest Crypto Meetup in the Pine Moore Olde West Studio which is located in the beautiful hill country of Blanco, Texas. Below is our suggestions for your stay during this meetup. Booking dates are 4th – 6th April, 2019 with the price correct as of 1st April, 2019. 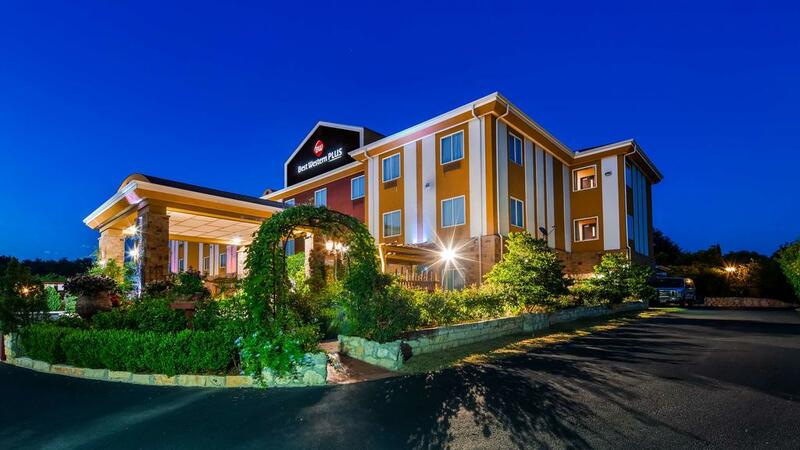 Featuring free Wi-Fi, this Blanco hotel is in beautiful Texas Hill Country. 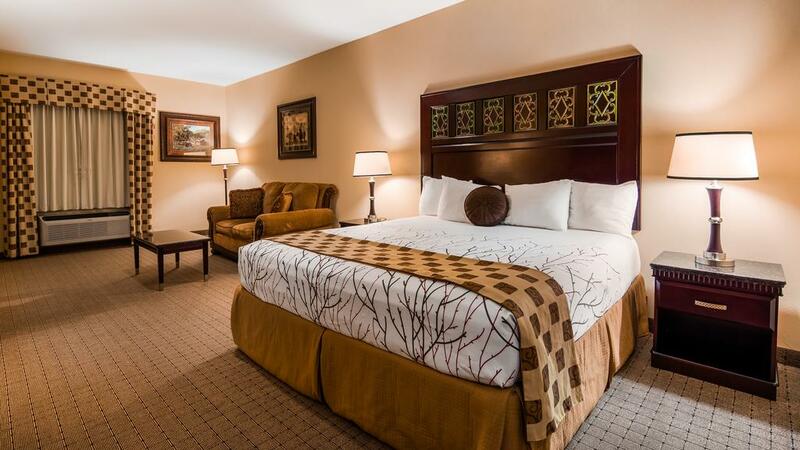 All 51 rooms provide conveniences like refrigerators and microwaves, plus free WiFi and TVs with cable channels. An outdoor pool is available and a complimentary continental breakfast is provided daily. 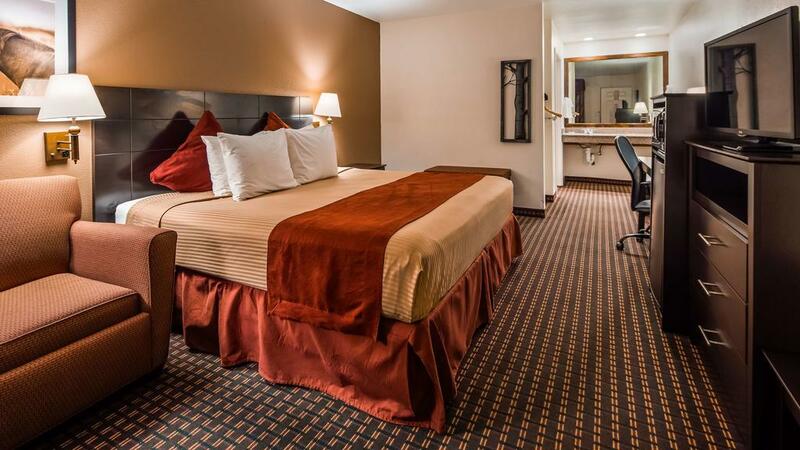 Best Western Johnson City Inn is centrally located between Austin, San Antonio, Fredricksburg and Marble Falls, making commute as easy as possible. The hotel offers a peaceful on-site park, which includes hammocks, BBQ facilities, picnic tables, and a gazebo. A complimentary continental breakfast is served each morning.